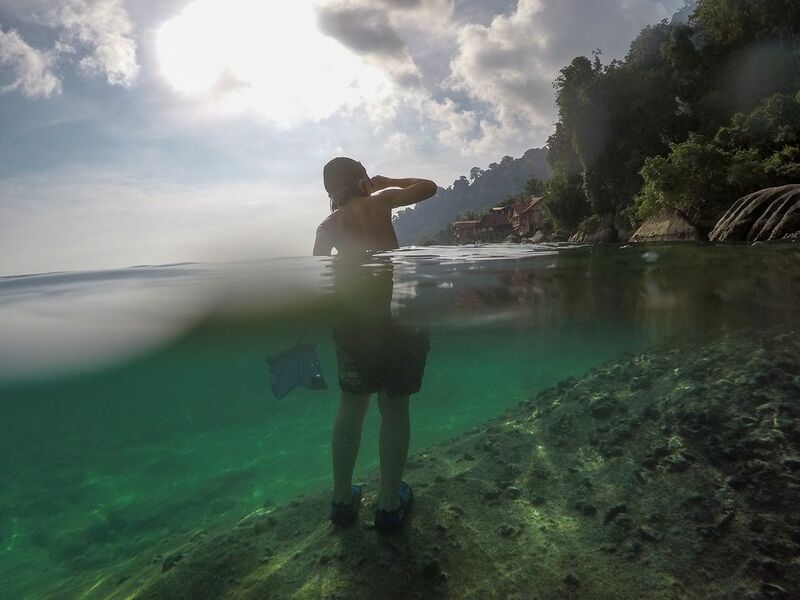 Tioman Island is a place where line fishing is prohibited as it is a Marine Park. Kids are trying their luck with fishing nets. They are always ready to fish out some litter to keep the sea clean. Date Uploaded: Nov. 27, 2016, 2:36 a.m.